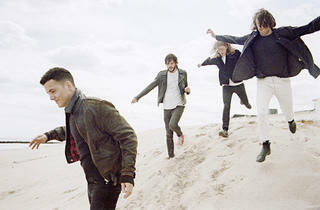 The U.K.'s Vaccines play much-buzzed-about retro garage rock; they recently made headlines by proclaiming that Rihanna "isn't an artist." Hmm. 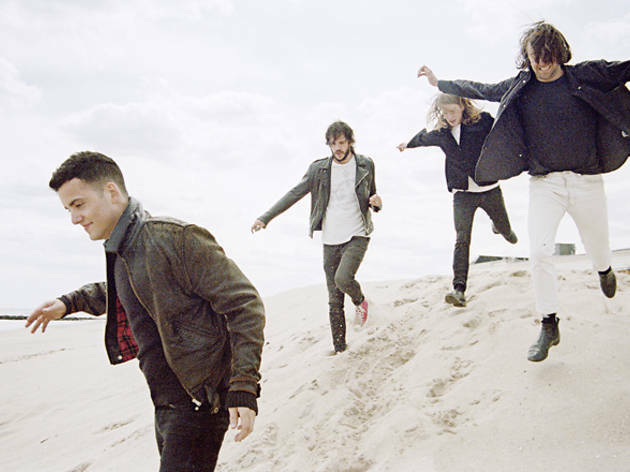 Along with this tough attitude comes tougher riffs on their sophomore effort, The Vaccines Come of Age, which they celebrate this month with a gig at the Fonda.